Forever Manchester is a Living Wage Employer. 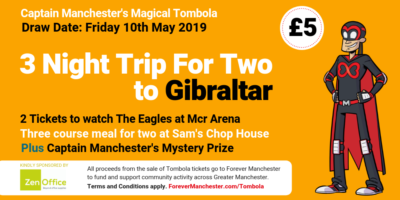 The Living Wage commitment means that everyone working at Forever Manchester receives a minimum hourly wage of £8.75, regardless of whether they are permanent employees or third-party contractors and suppliers. This is significantly higher than the national minimum wage of £7.38 for under 25s and £7.83 for over 25s. Forever Manchester is part of a growing list of accredited organisations paying the Living Wage across the UK on a voluntary basis. 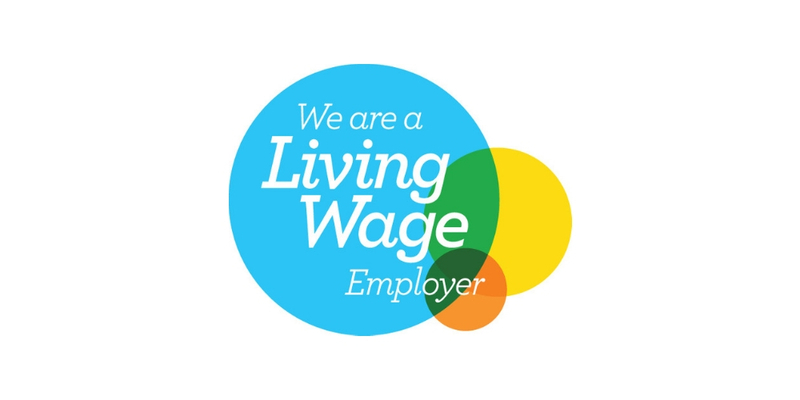 The Living Wage is an hourly rate set independently and updated annually. The Living Wage is calculated according to the basic cost of living using the ‘Minimum Income Standard’ for the UK. Decisions about what to include in this standard are set by the public; it is a social consensus about what people need to make ends meet. The above information is correct as of 1st October 2018.